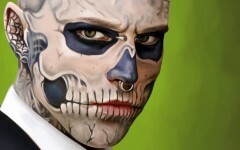 10 Coolest And Unusual Designs That You Will Definitely Love! | Han Solo in the Refrigerator! 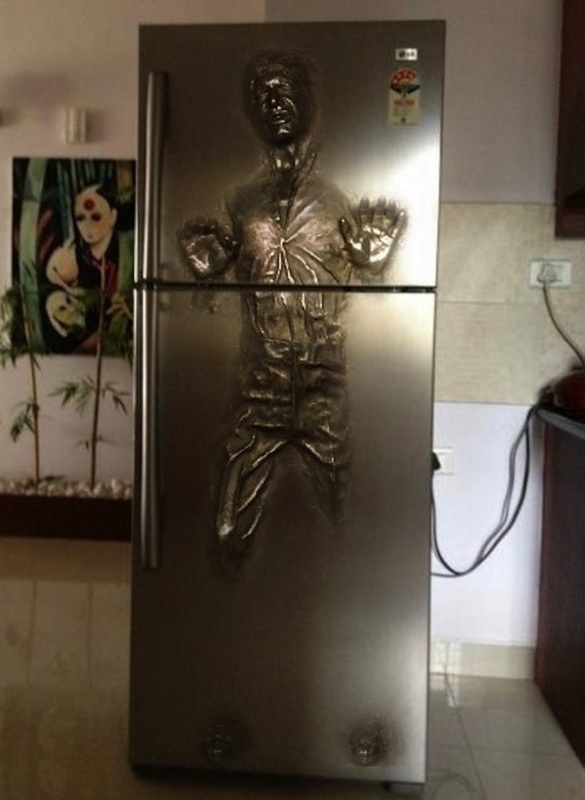 #10 – Han Solo in the Refrigerator!